Articles and advice about living and finding work as a TEFL teacher in Russia. Russia is a beautiful country eager to embrace its modern culture whilst remembering its historic past. Russia has a lot to offer the keen traveler, with cosmopolitan cities such as the dynamic Moscow or the beautiful and historic St Petersburg, to the magnificent Lake Baikal, where visitors can gaze at the spectacular body of water surrounded by all-encompassing Siberian Mountains. Covering over 17,000,000 km2, Russia is by far the largest country on Earth. The Western perception may still render memories of past dictators and an iron clad socialist sytem, but oh, how things have changed. 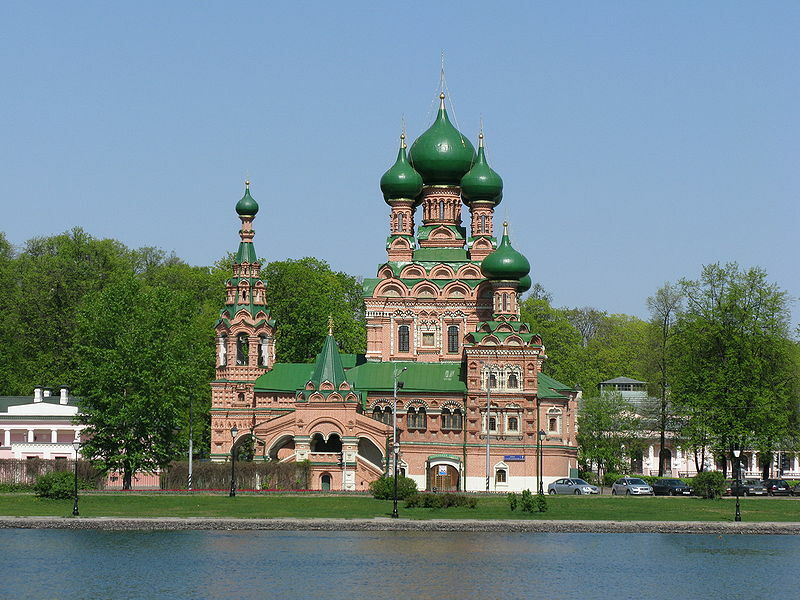 Russia now presents itself as a modern, friendly country still overflowing with tradition and culture. So if you’re keen on a TEFL experience abroad and Russia hasn’t already been ticked off on your list of places to visit, teaching English in Russia could be a great way to get a taste of more than just caviar and blinis; but do treat your palate 😉 too! Stretching across 7 time zones, one could question just where to TEFL in Russia? In reality, the best (and most well paid) cities to teach in are the big two: Moscow and St. Petersburg. There are however, several small towns with a plethora of teaching opportunities, all within an hour or so of the capital (teaching English in Russia need not be a city job). Perfect if you’re looking for a more peaceful, homelike experience. Feeling really adventurous and in need of an escape from ‘city living’? 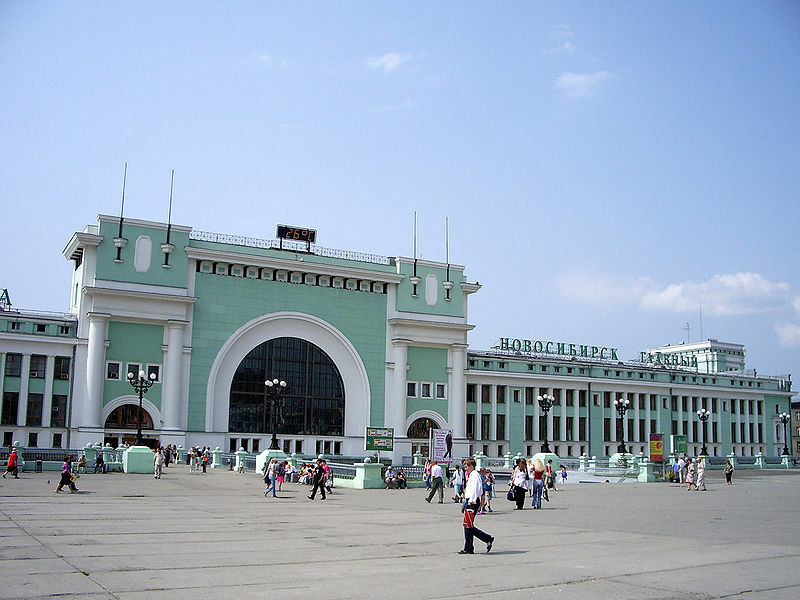 Then why not look at teaching in a more remote destination such as Novosibirsk?